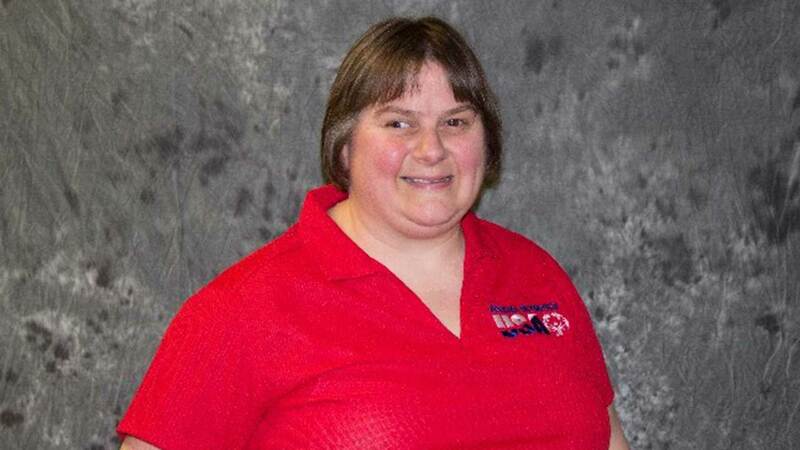 CHICAGO (WLS) -- A Bartlett cross country skier won a gold medal Wednesday at the Special Olympics World Winter Games in Austria, where three other Illinois athletes each won bronze medals this week. Lisa Menichino, 47, of Bartlett, won a gold medal in the cross county 4X1K relay freestyle. On Tuesday, Thomas Shimoda, 24, of Chicago's Mount Greenwood neighborhood, won third place in the SK speed skating 777M race. Jamiah Shepard, 19, of South Holland, won third place in the SN snowshoeing 200M Race. Stephen F. McVoy, 37, of Arlington Heights, won third place in AS Alpine advanced giant slalom.